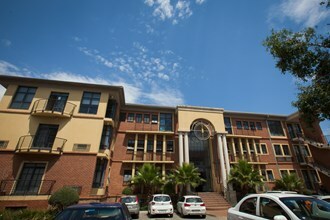 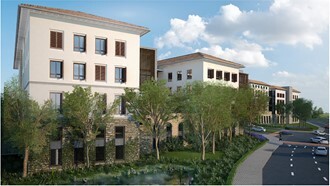 Best location in Fourways, close to major shopping centers, and on taxi route. 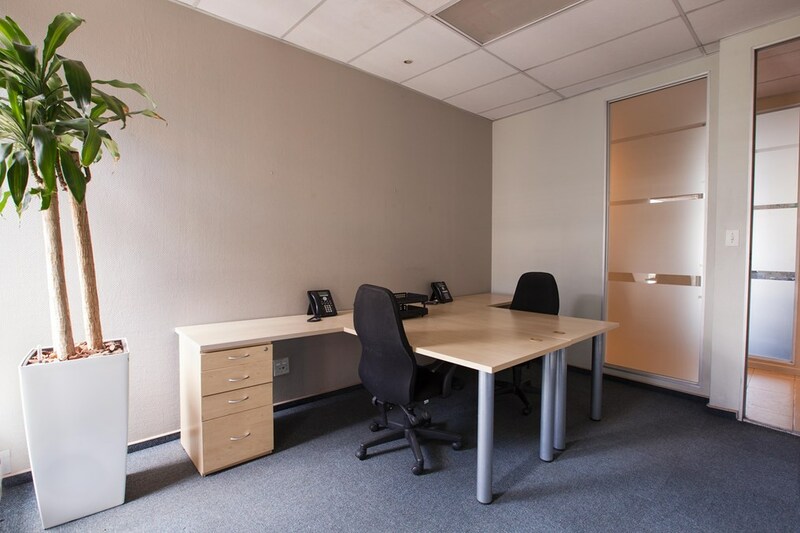 Professionally finished serviced offices for the entrepreneur or business unit. 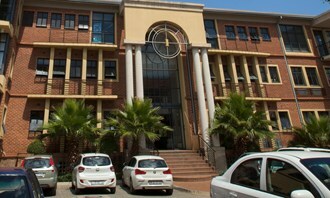 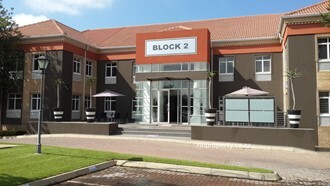 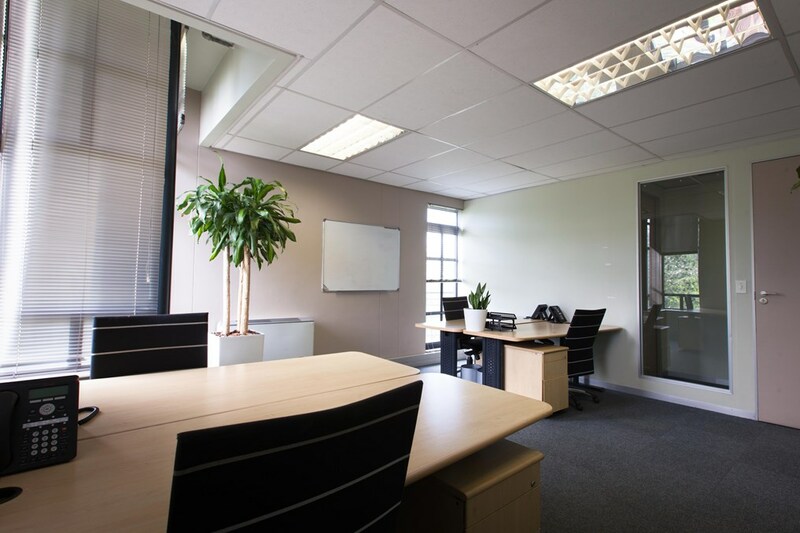 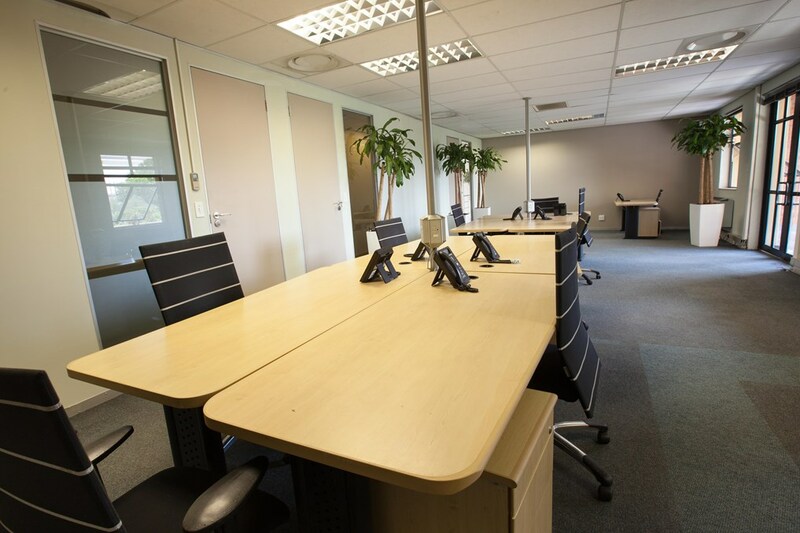 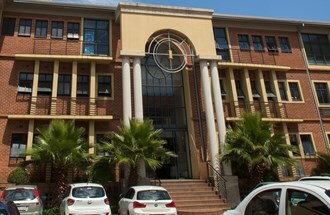 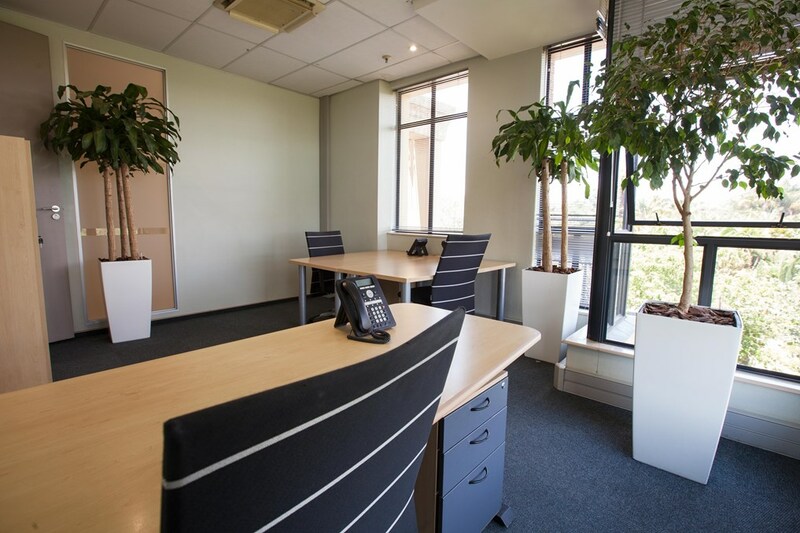 Despite having the best facilities in the Fourways area, we are the most affordable serviced office space alternative. 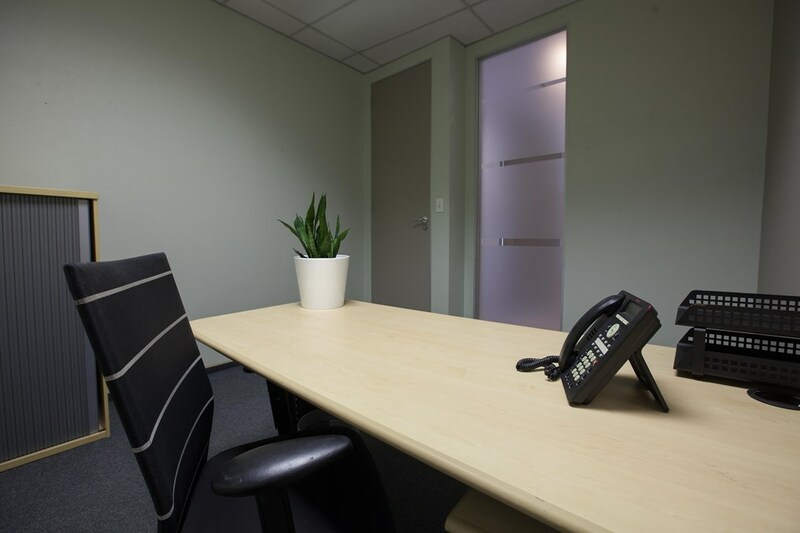 We don't surprise you with hidden monthly costs, as internet broadband, meeting room cost and IT setup and support costs are included in your monthly rental.